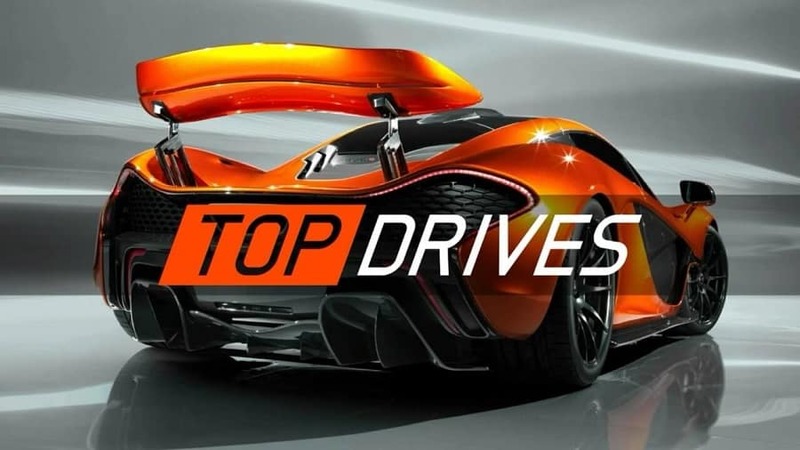 If you’re a self-confessed car enthusiast and often dream of purchasing a wide variety of your favorite cars, it’s well worth downloading Top Drives for PC. If you assumed that Top Drives for was just another racing game such as Need For Speed, Project Cars, Hot Wheels or Grand Turismo think again, as it’s actually an innovative, racing – card game. The object of the game is to collect cards, each of which features a real-life model of car. Examples of some of the 700 cars which you’ll be able to collect include a Bugatti Veyron an Audi R8, a McClaren 6.75LT and a BMW M4. Once you’ve collected a few cards by testing your knowledge of popular car brands, you’ll be able to take part in one of 100 challenges, which will pit you against fellow gamers around the world. As an example, you can choose to take part in a 1/4 drag race, where you’ll place your cards down one by one, to see whether your card is more powerful and your car moves closer to the finish line or whether your opponent’s card is more powerful. 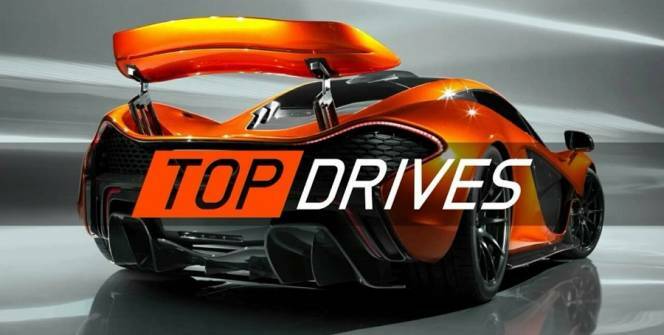 As there are over 100 different challenges to take on, Top Drives is a title which you’ll be able to play for several months, without getting bored. 1. You’ll be able to win rare cars as prizes. What’s the point of winning challenges, you may wonder? For each race against of the game’s 9 bosses which you win, you’ll be rewarded with a brand new collectible car card. The car which you’ll win will be the boss in question’s favorite car, so it’s well worth trying to beat as many of the 9 available bosses as you can. 2. Each car has a unique set of strengths and weaknesses. If you look at each of your car’s power-ups you’ll find that some cars offer high top speeds, while other cars offer a better grip score and other cars are better at navigating off-road tracks. In order to give yourself the best possible chance of annihilating your competition, it’s a wise move to build a collection of car’s which offer different strengths. 3. Make sure that you check each track’s weather conditions before selecting the cars which you want to play with. When you click on a track, prior to accepting a challenge, you’ll be able to see the track’s current weather conditions. Make sure to tailor the cars which you suit to the conditions. As an example, if it’s supposed to rain, try to choose cars which are adept at handling wet conditions. 4. Focus on collecting a limited amount of brands. It’s well worth focusing on collecting 3 different brands of cars such as Mercedes, Porsche, and Jaguar as you’ll be able to excel at the Mercedes, Porsche and Jaguar specific events. Once you’ve won all of the events on offer, choose your next 3 car brands to focus on collecting. If you’re a car enthusiast and are keen to fill your virtual garage with a wide variety of priceless cars, it’s well worth playing Top Drives! Sometimes when playing Top Drives, bluestacks ask you fee to pay but gives you option to download some apps. Every time it asks you just select “Install apps” and continue using it free. I hope you enjoyed this article, please rate and share. If you have problems running Top Drives on your desktop or any other issues, leave a comment below.